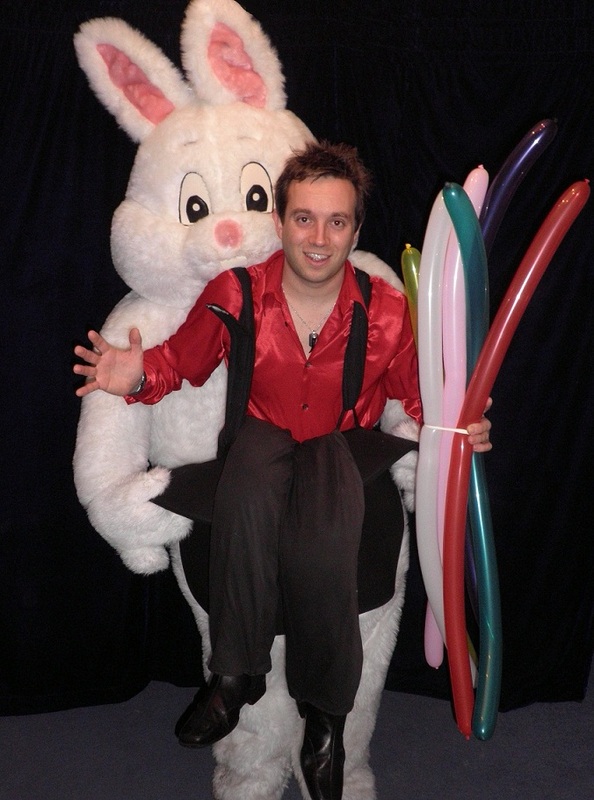 Matthew is a lively, skilful and entertaining performer. 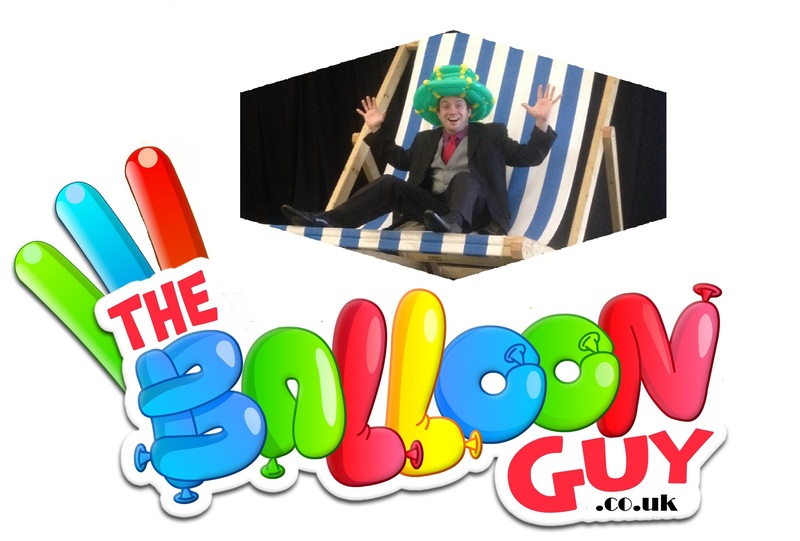 He makes balloons at weddings, village halls, houses, schools, shopping centres, playgroups, special needs groups, parks, fetes, social clubs, army barracks, theatres, restaurants, hotels and weddings. 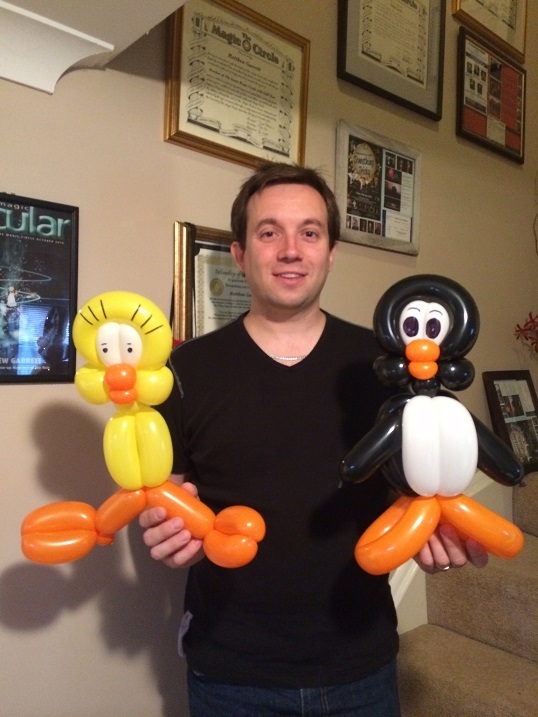 Matthew's makes balloon animals as walkabout entertainment, and also performs shows too. Typically his shows range from 30 mins to the complete two hour party package. Outside events may have shows running throughout the day. 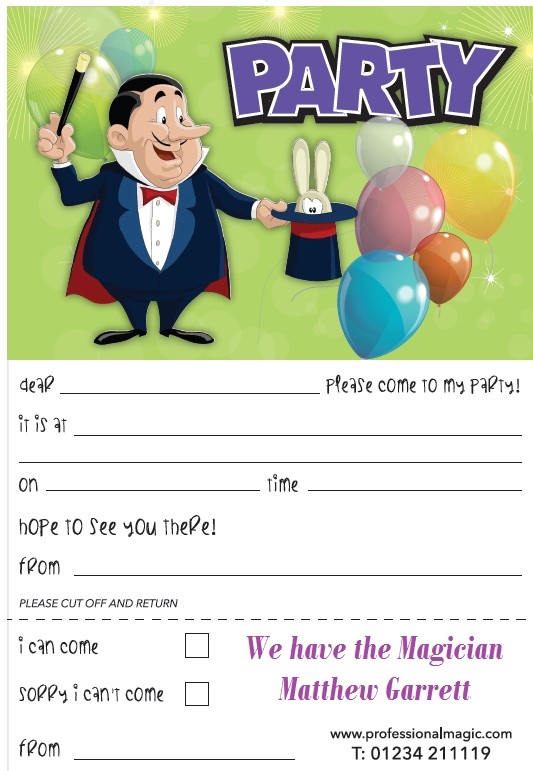 he also performs Magic and Puppet shows. 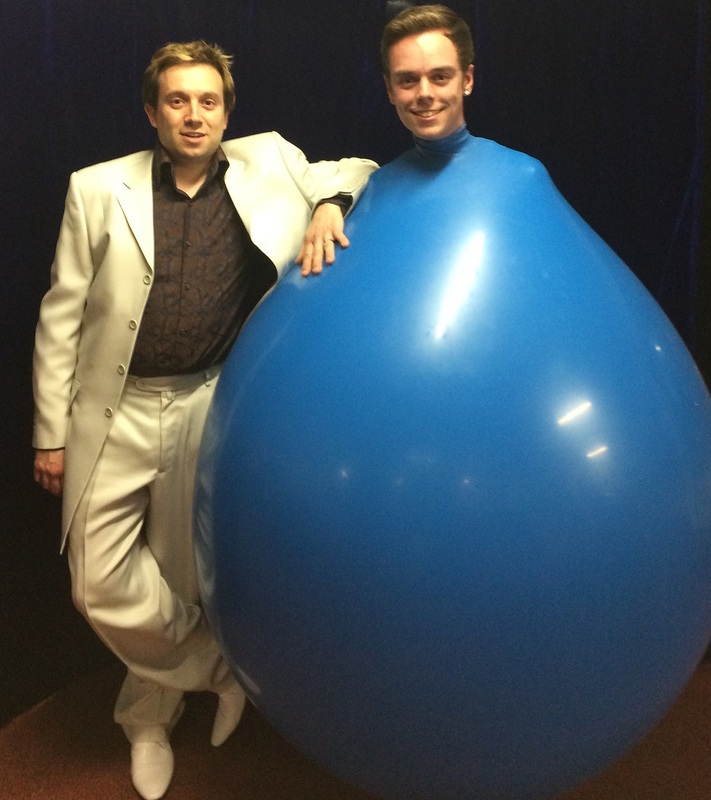 His one hour show can have a mix of Magic, Punch & Judy and Balloon modelling. This is the most popular choice for birthday parties. Circus Skills, Music, Party Games and Dancing. Many themed parties are catered for, including Harry Potter. His props are bright, visual and substantial. 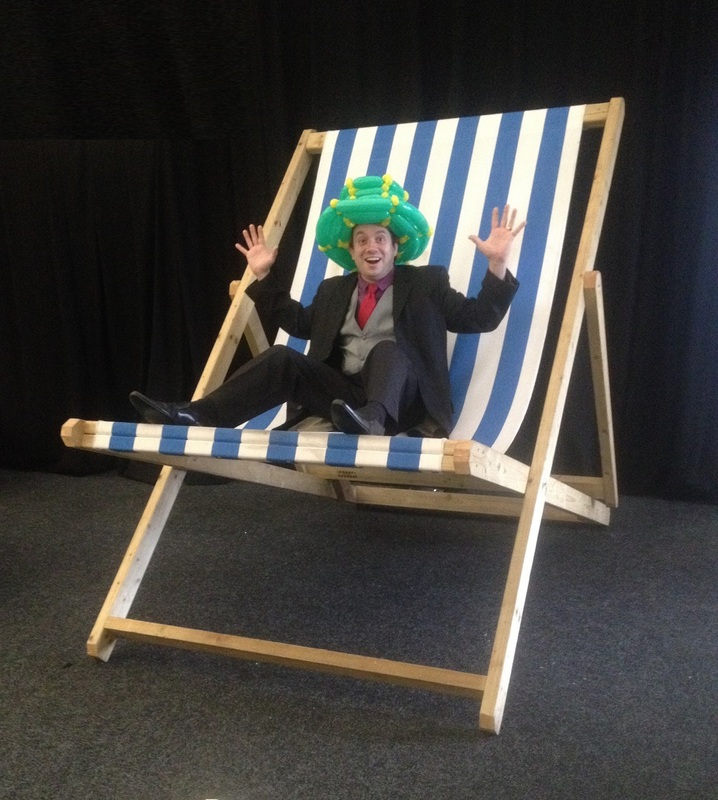 They are also versatile and will pack into a small space in a hours or into a large hall of theatre. 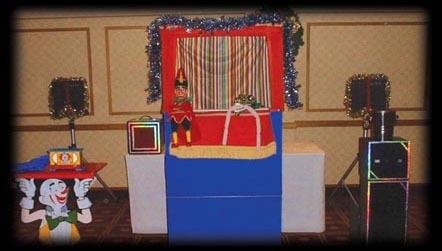 Matthew performs a traditional Punch and Judy show. This includes characters such as, Punch & Judy, the policeman, the baby and the crocodile. Matthew also performs a gentler puppet show particularly for younger audiences. This show has neither the slap-stick nor the crocodile. 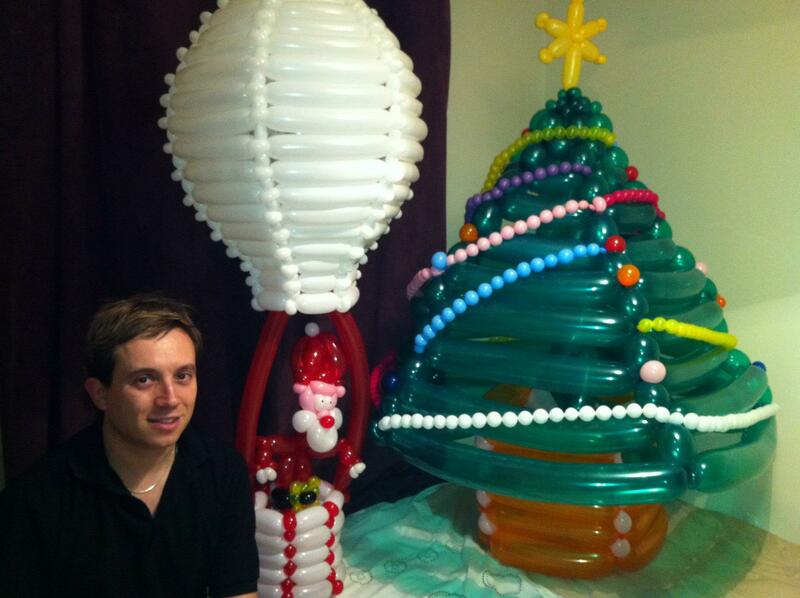 Matthew makes literally hundreds of different figures from balloons. 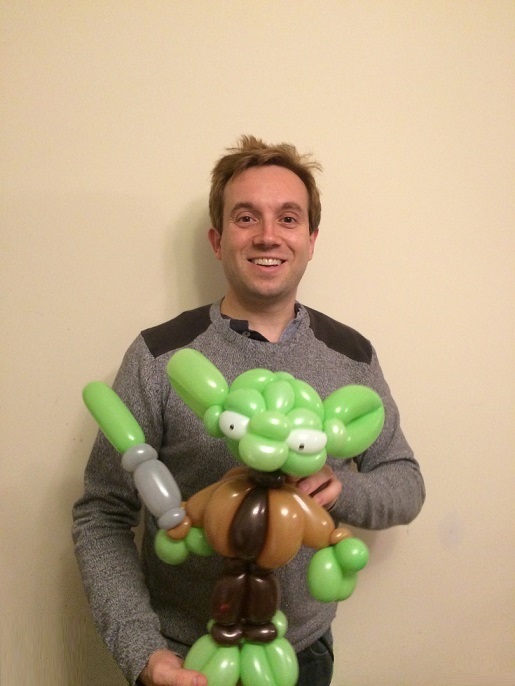 Matthew's balloon workshops are suitable for after school clubs and for birthday parties. The 60 minute workshop includes a short performance, demonstrations and teaching. The workshops are suitable for groups of 5-75 children aged 5yrs and over. Matthew incorporated traditional party games into his hour Children's Show. All of the games are played with an emphasis on both safety and enjoyment. No children are eliminated from these games and prizes are awarded to the winners. Matthew works with an extensive range of puppets that are ideal for meeting and greeting customers in shopping centres and fetes. 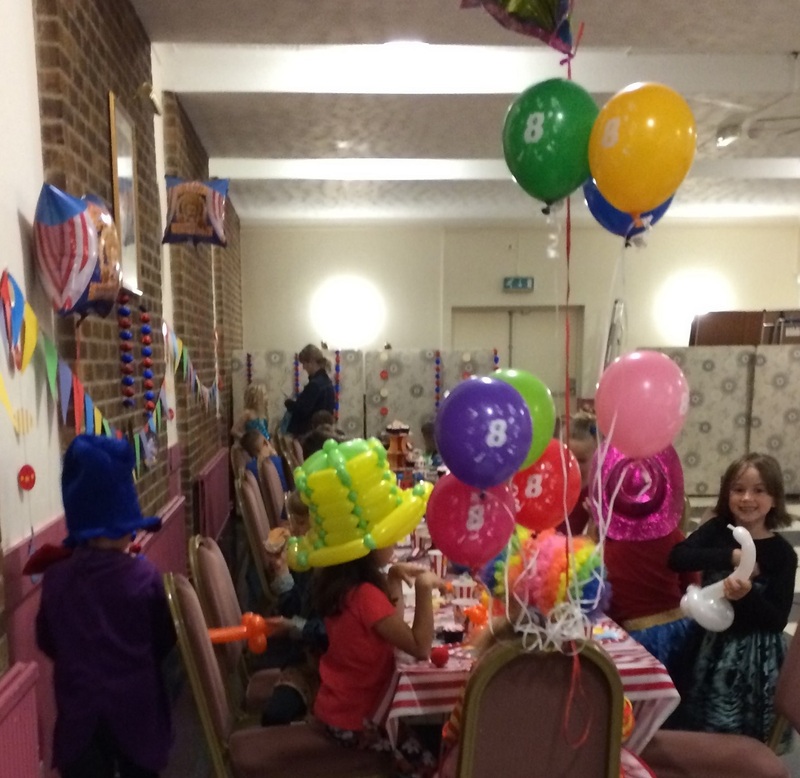 Balloon modelling and close up magic is also ideal for this type of entertainment.